Heronsgate Chartist Settlement 1847. 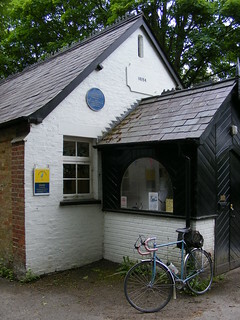 Blue plaque. Safari suppers are the order of the day here but that's modern community.